Former model and end unit with scenic, private and peaceful views! Enjoy maintenance free luxury condo living with hardwood floors, granite countertops, stainless appliances and cherry cabinetry. Sunny, bright home with west facing rooms and room for a baby grand piano! Very private deck overlooking the wetland. Extra storage available on same floor and two assigned garage stalls in a heated underground garage. Shared party room with large deck and patio, exercise room and guest suite. Close to the Orono schools, Long Lake, restaurants, walking trails and easy access to the highway. 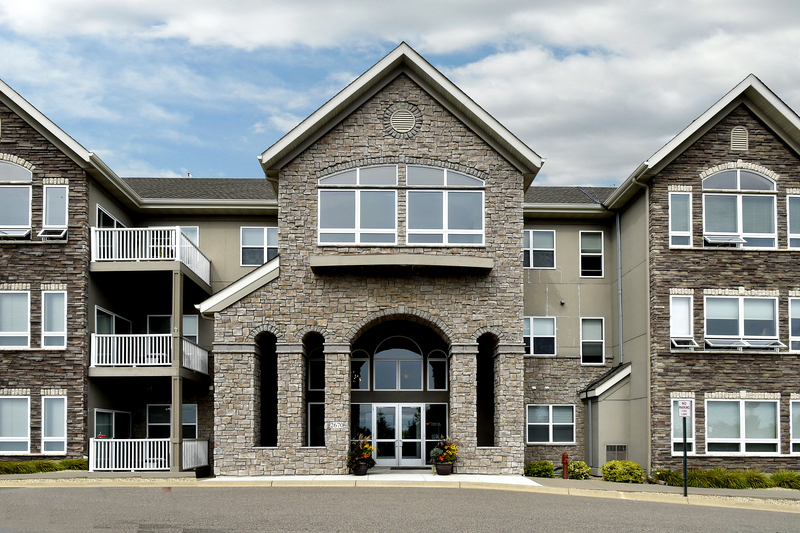 Live in the heart of Orono!